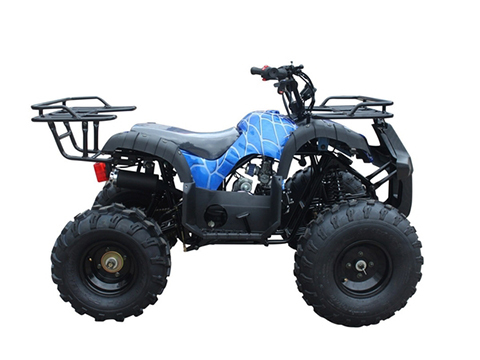 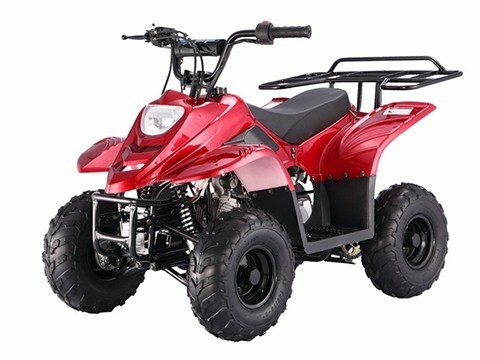 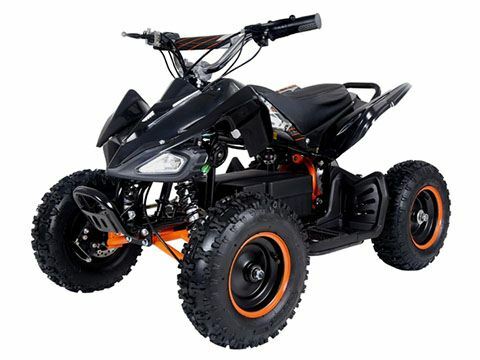 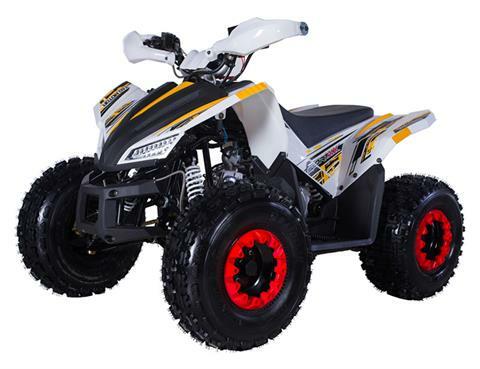 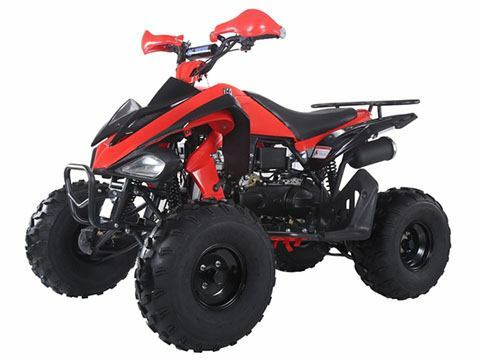 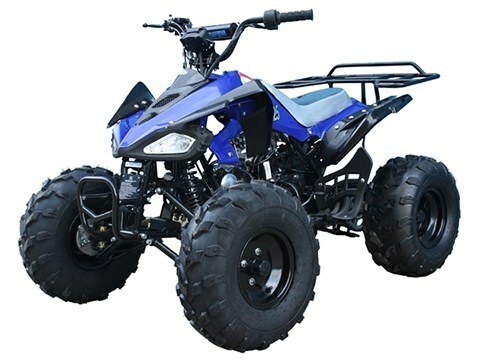 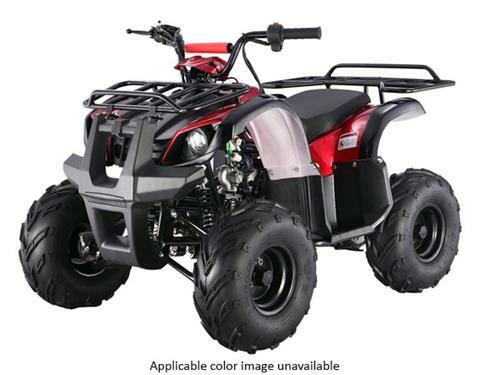 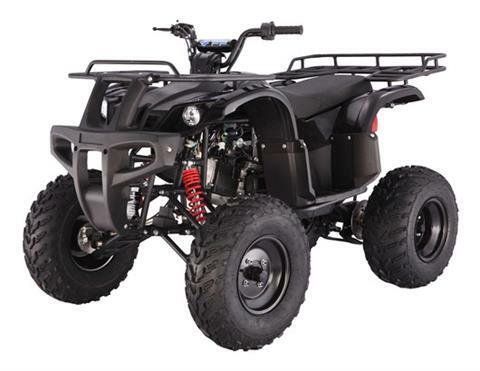 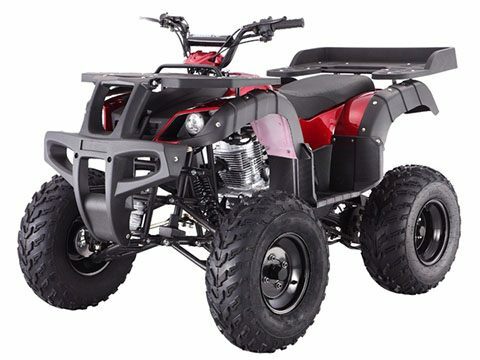 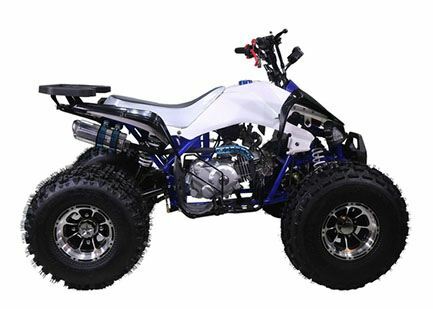 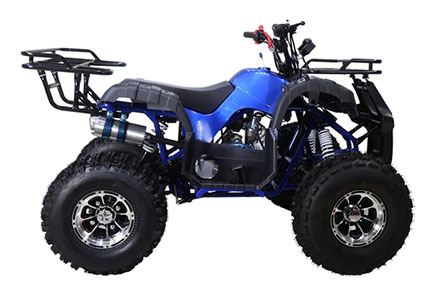 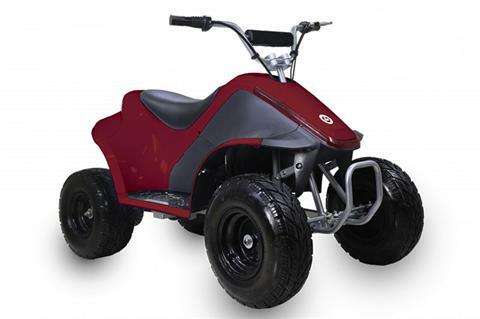 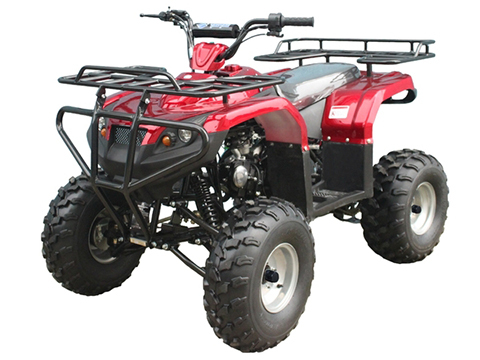 Check out TaoTao ATVs available through Gresham Powersports in Oregon. 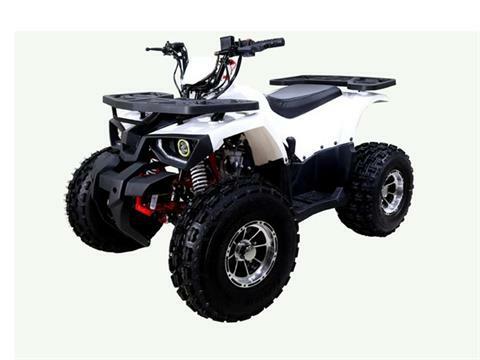 If you see a Tao Tao ATV you like here, just ask for more information or request a model. 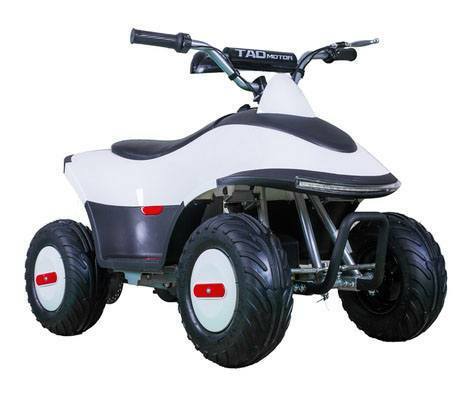 We also have TaoTao USA vehicles in stock at our dealership outside Portland.